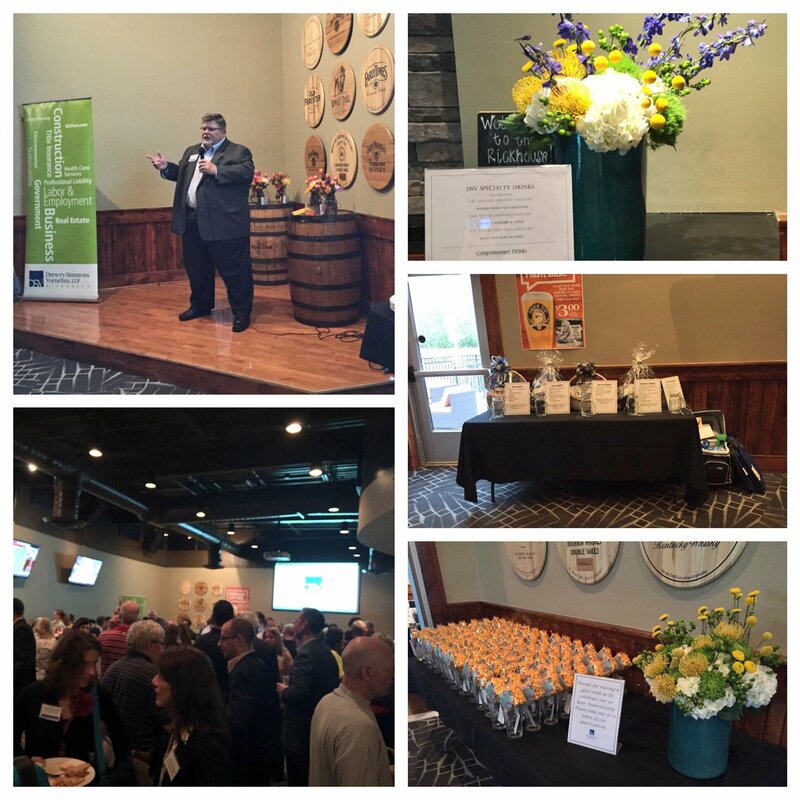 On Thursday, April 21, 2016, Drewry Simmons Vornehm, LLP (“DSV”) celebrated its 20 Year Anniversary with 200 guests in attendance, including employees and clients. During the celebration, Mike Drewry honored several long standing staff members that have been with the firm for 15+ years: Belinda Bowersox (19 years); Roxanne Kogler (18 years); Mary Kay Lindop-Speitel (15 years); and Lori Garrison (14 years). Special recognition also went to Leisa Ward, who worked with Mike Drewry and Dave Simmons for 25+ years, including her 17 years at DSV, before she retired in 2013. 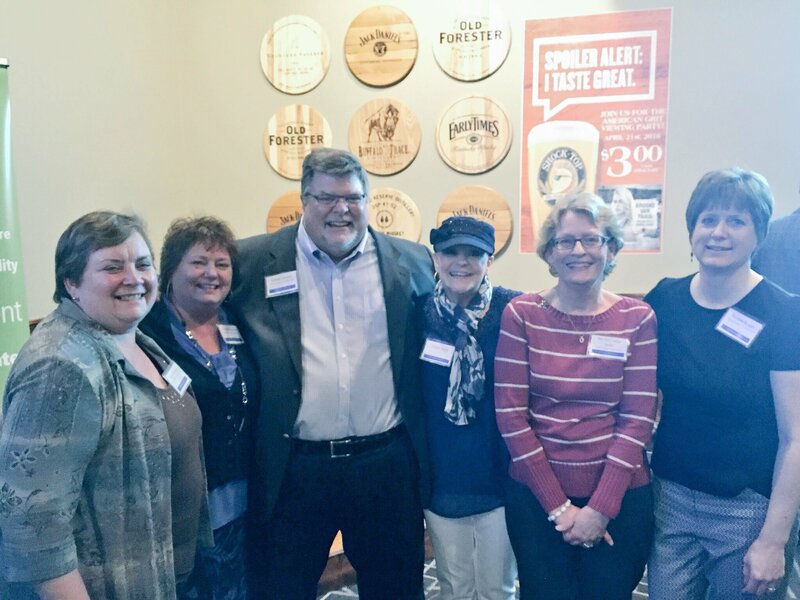 In addition to the celebration with our clients and colleagues, DSV partnered with The Julian Center and pledged to donate $5 on behalf of every attendee. DSV also encouraged our guests to donate items that were needed by The Julian Center and was very appreciative of the generous amount of items donated. On behalf of everyone at DSV, we are grateful to the clients and friends of the firm that have been a part of our journey and supported us for the past 20 years. ← Could Worker Misclassification be an Unfair Labor Practice?